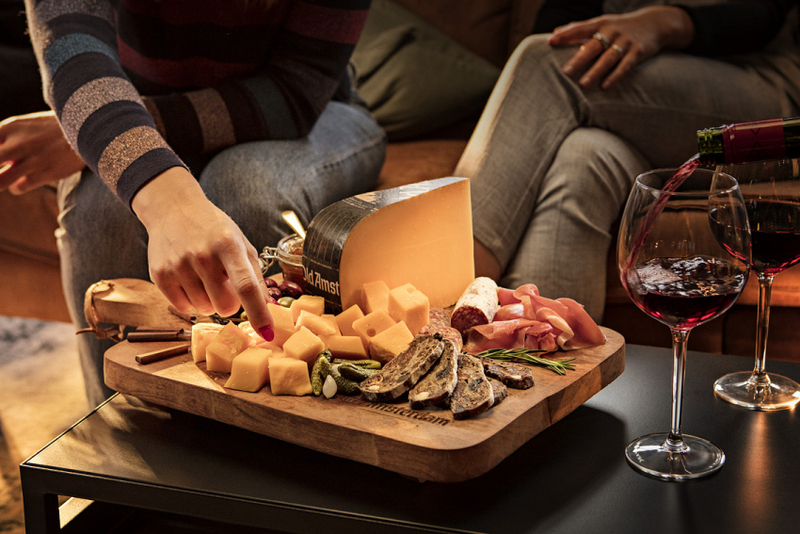 The KLM Werelddeal Weken (or Worlddeal Weeks) are pretty awesome. Once a year, the biggest airline of the Netherlands offers super deals on international flights. Each year, we have the pleasure of helping them reach their target audience with a simple message: your next amazing holiday is only a mouse-click away. KLM aims to create a distinctive visual identity to match their ambition to be an inspirational airline. Thus, it's our job to create images that really stand out from the crowd. 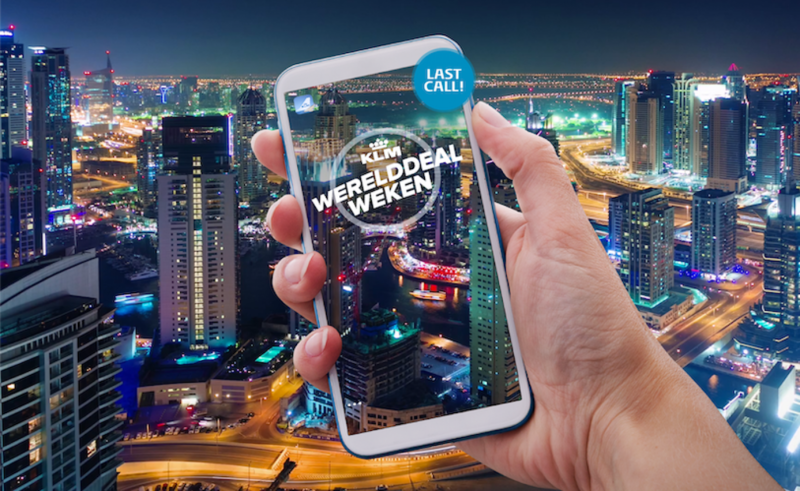 The visuals for the Werelddeal Weken need to represent a destination or region in a creative way that in no way looks like a standard holiday brochure. Our approach? Let's have some fun with stills and moving images! 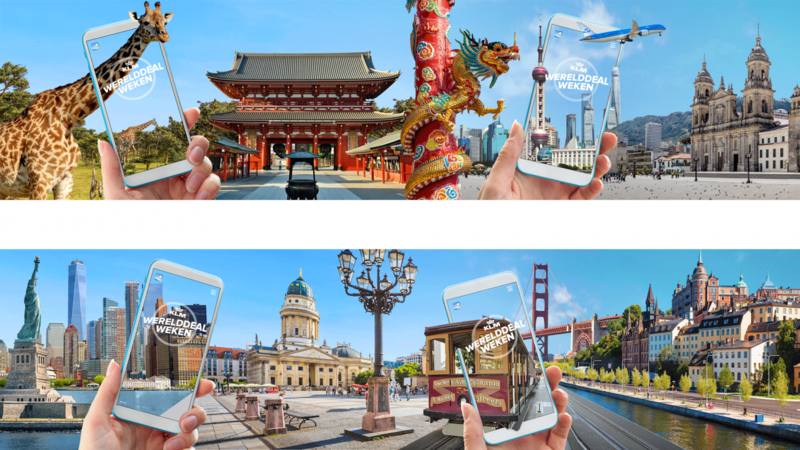 The images below are some examples of visuals that really play with your imagination; all these wonderful worlds could be your next holiday destination with a couple of taps on the screen. I like it. Show me more.